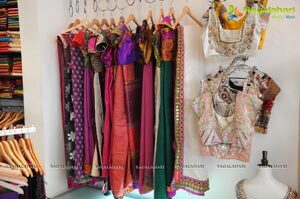 Hyderabad : Day by Day fashion Industry adds new colours and designs. 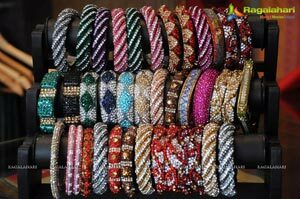 Any new verity of cloths launched in the world, Hyderabadies are always come forward to taste the freshness. Famous designers are very much interested to introducing their products here to tap the fashion market. There is a lot of speciality in the designs where we use at marriage… like functions. 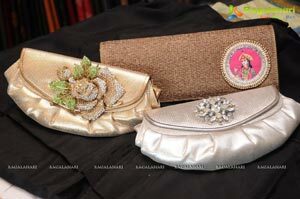 Every Bride or Groom wants their style of special designs at the occasion which comes ones in a life. That's way many companies are showcasing their verities through special exhibitions in this ongoing Marriage season. Wedding season started and the excitement has also started for the shoppers to grab new collections for the season. 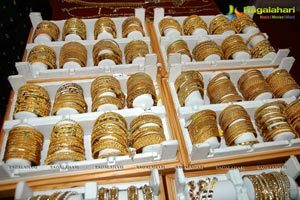 New stuff, quality, exclusivily what people look when they shop specially when they are preparing for the biggest celebrations for their life time that is wedding. Not only the bride and groom the attendees of the celebrations are also wanted to look special in the event. Prayaas Events & Exhibition Organaiging WEDDIG FAIR at kamma Sangham Hall, Ameerpet, Hyderabad on December 28th to 30th three days. This time Prayaas Events & Exhibition Organaiging WEDDIG FAIR is displaying over 1,50,000 designs of 90 master designers collection from December 28th to 30th kamma Sangham Hall, Ameerpet, Hyderabad. Mumbai, Banglore, Kolkatta, Delhi, Jaipur, Gujrat, South Africa, Dubai Master Designers & Jewellers also participate this Fair. Salwar, Tunics, Zarikota, Paithinis, Kanjivarams, Benaras, Bridals, Occassions Partyware, Half Sarees, Designer Kurtis, sarees, Blouses, Diamond Jewels, Immitation Jewels, Life Style Accessories from All over India also available this Wedding Fair. Prayaas Events wedding fair is such one destination which is providing a wide range of collections under one roof and also at very much affordable prices. 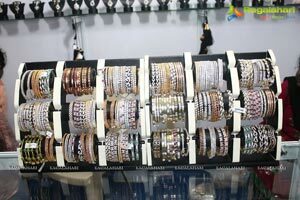 they have showcased designer sarees, blouses, kurtis, Gold jewellery imitation jewellery life style accessories like designer purses, foot ware and some designs of handlooms as well.